hd00:10A spotlight projecting the text Our love over a red theater curtain. Lights going down. hd00:10A spotlight projecting the text The End over a red theater curtain. Lights going down. hd00:10A spotlight projecting the text Our memories over a red theater curtain. Lights going down. hd00:10A spotlight projecting the text Coming Soon over a red theater curtain. Lights going down. hd00:10A spotlight projecting the text Enjoy The Show over a red theater curtain. Lights going down. 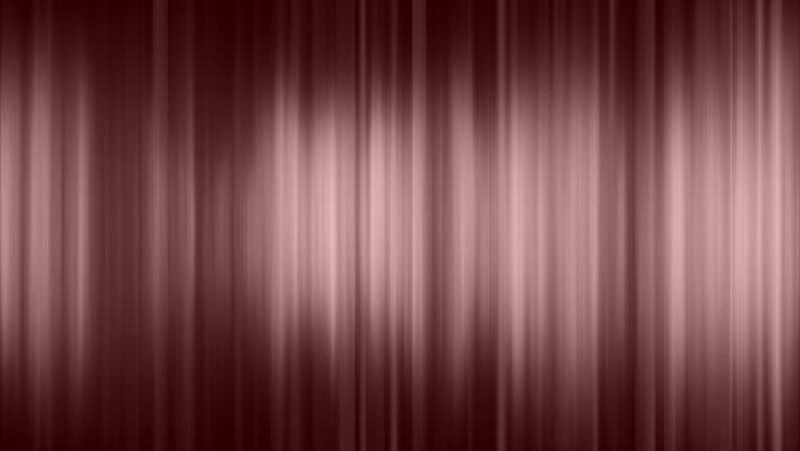 hd00:08This Background is called "Broadcast Vertical Hi-Tech Lines 05", which is 1080p (Full HD) Background. It's Frame Rate is 29.97 FPS, it is 8 Seconds long, and is Seamlessly Loopable. 4k00:08This Background is called "Broadcast Vertical Hi-Tech Lines 05", which is 4K (Ultra HD) (i.e. 3840 by 2160) Background. It's Frame Rate is 25 FPS, it is 8 Seconds Long, and is Seamlessly Loopable. hd00:11High definition clip of a red stage curtain with spotlights. Perfect loop.